Our officers have conducted the latest test purchases of knives in the south of the county and are pleased with the results. 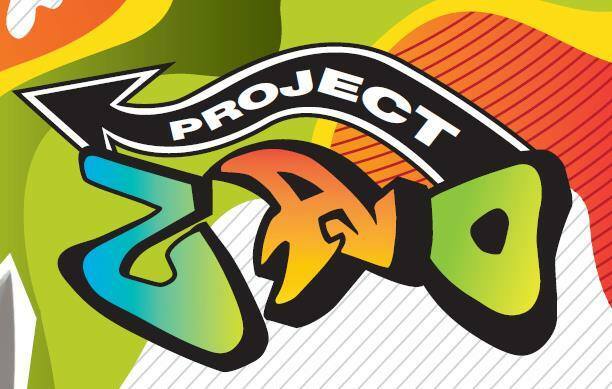 The operation, part of Project Zao, an initiative that aims to discourage young people in Derbyshire from carrying knives, took place in Erewash and South Derbyshire earlier this month. 18 stores were visited by a small group of children aged between 14 and 16 years of age, who, supported by our officers, attempted to buy a knife. It is an offence to sell a knife, knife blade, razor, axe or other article which has a blade or is sharply pointed to anyone under 18. Only one of the shops, part of a national retail chain in Swadlincote, sold knives to the young person. (The items sold are pictured). 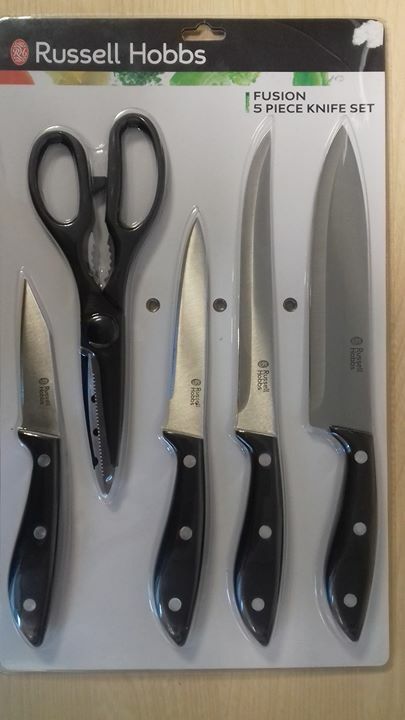 Inspector Rich Keene, who is leading on Project Zao in the south of the county, said: “Whilst it is of concern that the store in Swadlincote did sell this pack of knives, overall we are pleased that the other 17 shops refused to sell any knives to the young people. “We have worked hard over the last year to ensure that our retailers are aware of their legal responsibilities in this area and it is encouraging that the vast majority acted within the law. “We will be speaking to management and staff at the store that failed the test, reminding them of the legislation and testing them again in the near future to ensure that lessons have been learnt.